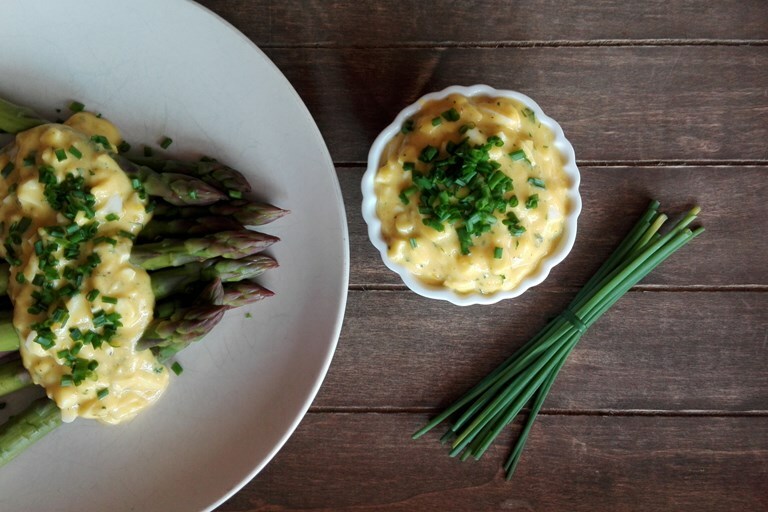 Amy Gulick shares a wonderful springtime recipe for asparagus with boznersauce, a speciality from German-influenced South Tyrol in Northern Italy. 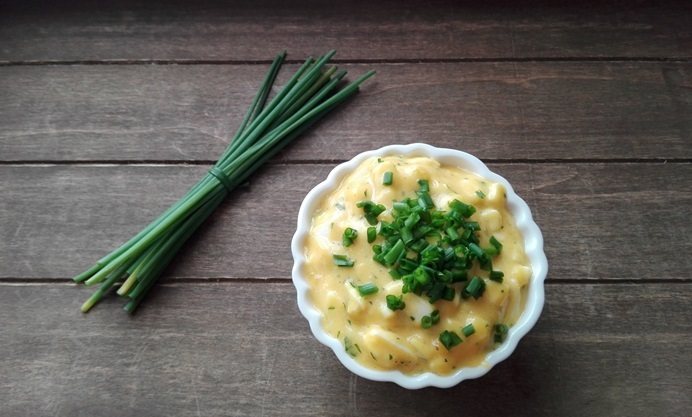 Boznersauce is a springtime specialty from Bolzano in Alto-Adige, the Italian province that together with Trentino forms one of Italy’s five autonomous regions, Trentino-Alto-Adige. Annexed from Austria by the Kingdom of Italy at the end of World War I, Alto-Adige— Südtirol in German or South Tyrol to English speakers—has retained its culturally Austrian identity in the decades since, despite an aggressive Fascist-era ‘Italianisation’ program and a significant influx of Italians in the post-WWII period. Officially part of Italy for nearly a century, today Alto-Adige is still comprised predominantly of native German speakers, though Italian and German are both official languages. The intersection of Italian and Germanic influences in South Tyrol characterises many aspects of local culture, including cuisine. Further shaped by Viennese and Hungarian traditions, Alto-Adige’s culinary scene has earned a reputation in recent years as a gastronomic mecca, receiving 23 Michelin stars in 2016 alone. Interestingly, many non-Italian dishes, items like speck, würstel, strudel, and knödel, have entered the Italian national food canon via Alto-Adige. 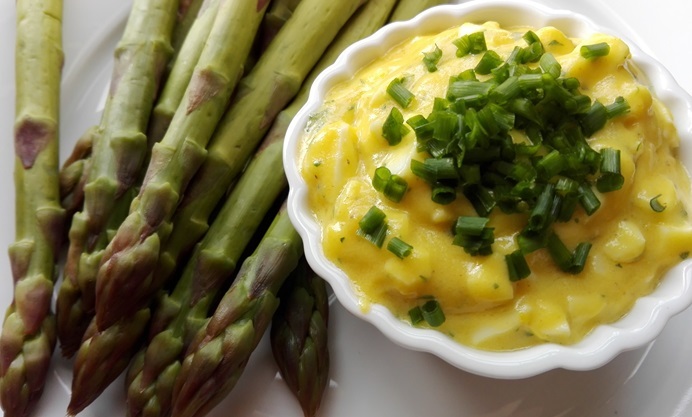 The people of the Bolzano area enjoy this hollandaise-like sauce, whose name means ‘of Bozen’ (German for Bolzano), alongside fresh asparagus during Easter Sunday lunch. 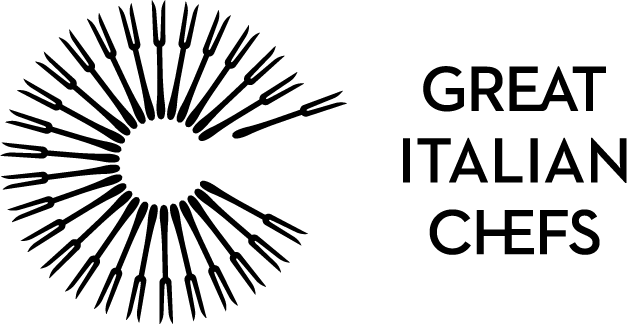 Amy Gulick is a freelance writer and translator from California who has lived in Tuscany since 2002.